Black Friday Sale + a fun quiz! As you know, the holidays are full of sweets, treats, travel, stress…all things that can make it hard to feel like the healthiest and happiest version of yourself. I want you to feel GOOD this holiday season. I want you to end the year feeling like you’re in control of your choices, your health, and your well-being. So to support you in that, we’re having a BIG SALE! Today through Monday, ALL of The Balanced Life programs are 40% off! That’s right – Tighten & Tone, The Prenatal Pilates Series, The Balanced Life Reset, and The Reformer Series are all on major discount for Black Friday! 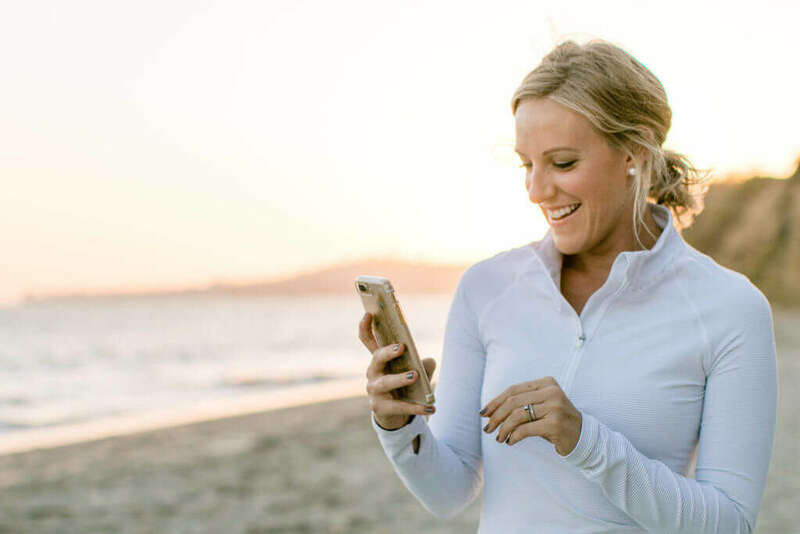 There’s something for everyone in this sale and I can’t wait for you to snag these programs at such an incredible price! T&T is a 7-day Pilates + nutrition program that will help you shed those extra pounds, tone up, and feel more confident than ever. It takes a balanced approach to getting QUICK and HEALTHY results. While the program is designed to accelerate results, the meals are nourishing, the workouts are safe, and you’ll end each day feeling healthy and strong – not weak and depleted. Tighten & Tone provides a crystal clear, easy-to-follow plan that’s always available when you need it. Your guide to a healthy, strong, and mindful pregnancy. The Prenatal Pilates Program includes safe & effective online Pilates workouts for all 3 trimesters. These workouts are specifically designed to maintain muscle tone, improve core strength, boost your energy, and reduce your stress, so you can care for your body and baby with ease. TBL Reset is a 3-week Pilates + nutrition program that will help you feel confident, peaceful, and at ease in your body. The program includes 3 weeks of anti-inflammatory meal plans created by a certified nutritionist to boost your metabolism, balance your blood sugar, reduce cravings, and release excess weight. If you have a reformer at home, you’ll love this bundle of online videos! 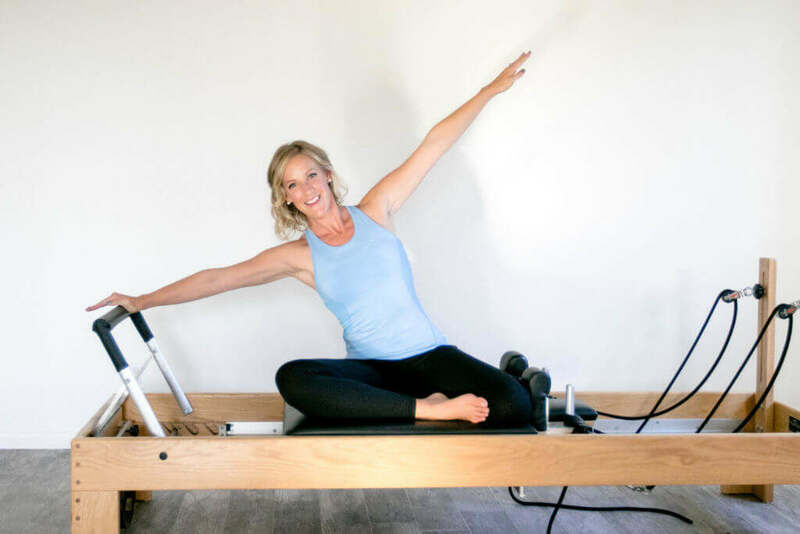 This program provides the perfect way to supplement your in-person reformer classes, so that you can build strength faster, see quicker results, and save money. If you’re not sure which program is best for you, we’ve also created a little quiz to help you decide. CLICK HERE to take the quiz and find the best program for your season of life. 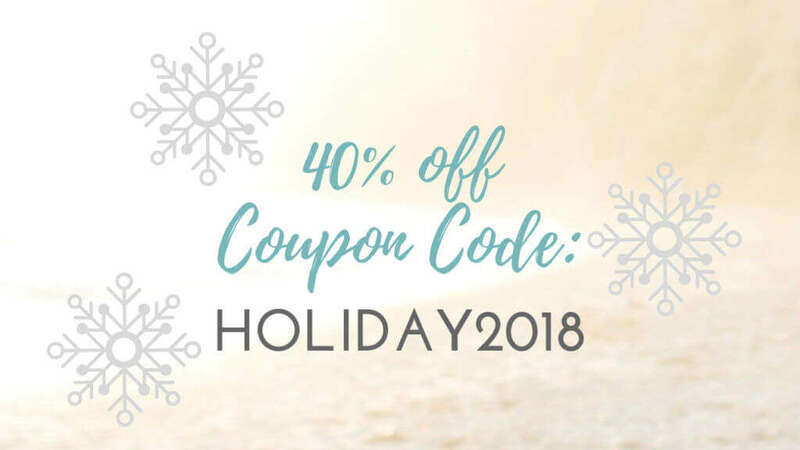 Remember to use the code HOLIDAY2018 at checkout to get your 40% off! PS – The sale expires Monday, November 26th at 11:59pm PT, so don’t delay! Why do my feet cramp during Pilates?Last call for our Cyber Monday deal!